Let us help you find balance and strength! 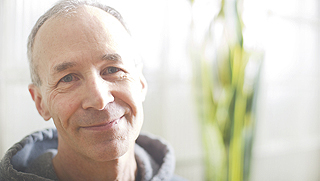 When one becomes more grounded in the physical body – whether thru yoga, meditation, fitness, mindfulness, nutrition – it translates into more optimism and hope in your mental, emotional and spiritual bodies. 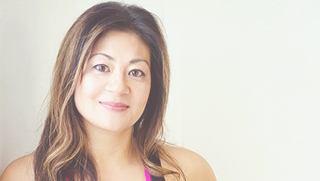 In 2011, Sandy opened the Fit Journey studio on Annette Street in Bloor West Village. She brings positive energy and compassion to all aspects of the studio, influencing the various practices, the teaching style, the teachers, the students and the community. Together, we help each other explore our potential for growth, health and wellness. 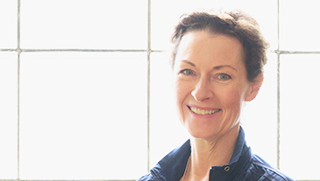 Beatrix is passionate about fitness (and equally passionate about women’s pelvic floor health) thru the mindful movement of Pilates. She has been teaching group fitness classes for over 20 years, and believes everyone should and can incorporate exercise into every day, and learn to move pain free. Denise initially came to yoga – as many of us do – as a complement to her fitness, and, quickly became hooked by the transformation yoga can provide! Her journey took a sudden turn in 2008 with a cancer diagnosis. She then began to explore different practices and healing modalities to cope with stress, anxiety and to find peace. 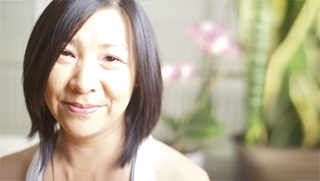 Denise brings a unique blend of yoga and thai yoga massage to her teaching. 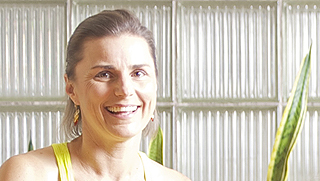 Jessica has been practicing yoga for over 20 years and teaching for 6 years. She recently completed 850+ hours of training in yoga therapy, an experience that strengthened both her personal practice and her teaching. 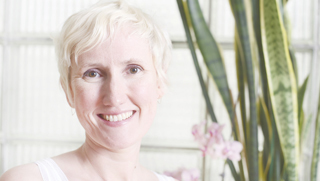 Jessica has a special interest in working with people experiencing stress, anxiety, and PTSD and is committed to sharing the profoundly healing practices of yoga with all who wish to benefit. Lee Danes is an NCCP Level 2 Boxing Coach with Level 3 Technical Certification. He has over 18 years of boxing experience, and loves the sport with passion. His classes are technical (ensuring the basics are well integrated), challenging, and fun, and he has great play lists! Moyan has long been an athlete with running, triathlons and weight lifting in her regime (which may have started with baton twirling as a young girl!). In 2010, she had the honour of carrying the torch for the Olympics. Moyan’s focus is on good form, building your strength and body awareness, and finishing your great workout with a smile! 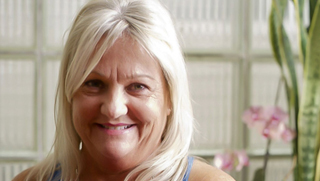 Connie has always been passionate about working with people and helping them reach their goals and potential. As a busy mom of two, she has a strong interest in health and fitness, specifically in women’s fitness. As a Personal Trainer, and Fitness Instructor, she loves training with kettlebells and TRX, customizing for each client.